Anybody who has seen him in live performance can testify that one SHIM (aka Shimon Moore) is sufficient for any music listener to deal with. How about two SHIMs? One who strikes at a median human tempo, and one other – a demonic doppelganger – whose accelerated actions are fiercely unnerving? Both the tormented Moore and his monstrous alter-ego hang-out the frames of the video for “Crucified,” his newest single. Are they mates or foes? Will they work collectively, or will one take up the opposite? Hero and villain, lover and fighter, considerate songwriter and devilish provocateur, candy singer and loud screamer, photogenic pop star and lens-shattering rocker: Shim Moore has been all of this stuff. 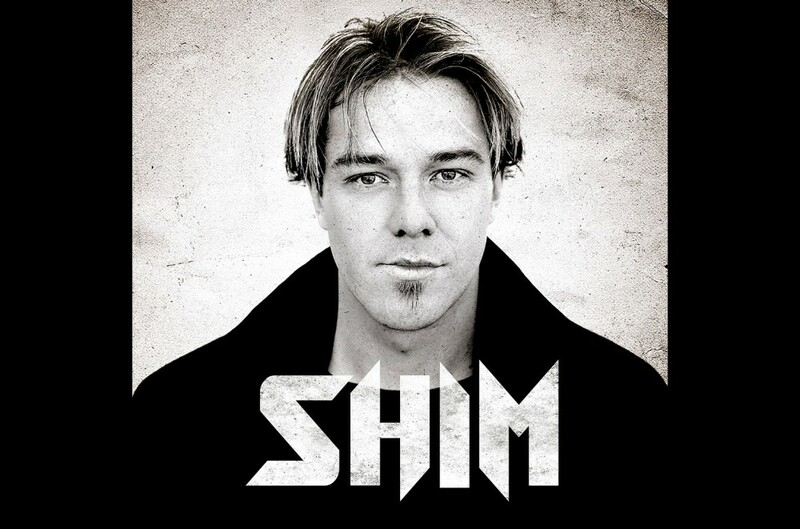 As the longtime frontman and co-founder of Australia’s Sick Puppies, he was the face of a bunch that defied classification – one which delivered a searing amalgam of alt-rock, punk, emo, molten metallic, throwback grunge, and hovering balladry. With Sick Puppies, he steered 4 albums on to the charts, together with the thunderous Tri-Polar, which was launched in 2009 and reached #12 on Billboard’s US Rock chart, and its formidable successor Connect, a #2 US Alternative smash. The hit single “You’re Going Down” will stay in rotation indefinitely in sports activities arenas, wrestling rings, and wherever the place bursts of adrenaline are required. SHIM’s incendiary efficiency helped rating the band a gold file. On his personal, he’s no much less fiery, and no much less stylistically stressed. “Crucified” is an ideal instance of the breadth of Moore’s abilities and the pliability that has all the time distinguished him amongst his friends. The music begins as a menacing stomp with industrial overtones and progresses to a dreamy, atmospheric bridge earlier than exploding into a tough rock refrain. Moore handles the curves and modifications with ease, radiating self-confidence and swagger. It’s a wild journey, however the star stays in management. Video director Robyn August focuses on distinctive horror tales: his 2017 movie Doggy See Evil pitted a canine in opposition to a malevolent specter. He’s a musician in addition to a movie-maker, too – he’s fronted the Los Angeles band Rival Tides – and he understands the alchemy between laborious rock and ugly drama. In the clip for “Crucified,” his twin SHIMs have an issue: a physique in a sack that they should get rid of. The pair hauls the plastic sack to a graveyard and begins to dig – and considered one of them has a deadly shock for the opposite.